Let’s talk about the origin of the name. Some people think that it comes from Latin word manges. The meaning is magnet. Other scholars believe that it was derived from the Greek word magia which means magic. Others think that it is taken from French word manganese. 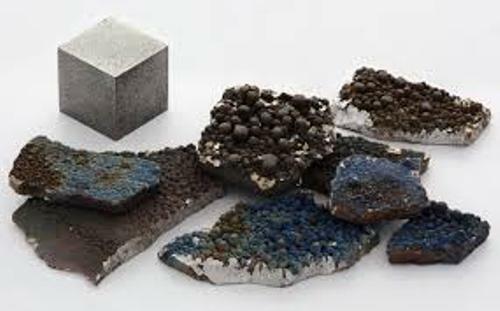 Some people who are familiar with the type of metal in the world often get confused to differentiate between manganese and magnesium. Trust me that both are completely different. Check facts about magnesium here. To increase the hardiness, strength and water resistance of manganese, people will alloy it with steel. In the industry, people often use manganese to produce ferromagnetic alloys. The dry cell batteries can be depolarized by using the manganese dioxide magnetic. This ability can be found in some manganese magnetic. The ocean floor and mineral ore are the place where people can find abundant manganese. 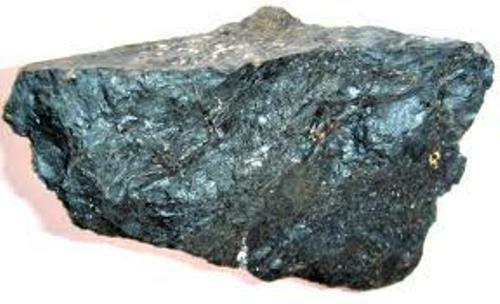 Based on its rank on the earth crust, it is 12th most abundant element. Manganese has the atomic number of 25. The symbol of this element is Mn. It has the weight of 54.93805. Manganese comes in brittle and hard gray white metal color. This metal is very reactive. If you mix it with cold water, it will decompose. In 1774, Johann Gahn, Scheele, and Bergman discovered manganese. By reducing its dioxide with the carbon, Johann Gahn isolated manganese. Let’s talk about the uses of manganese in the industry. It can be used in the preparation of chlorine and oxygen. The dioxide of manganese is functional to dry black paint. 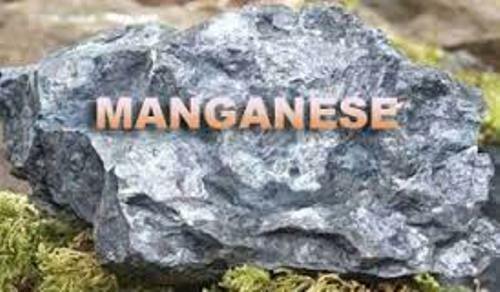 Manganese is also needed in human body. You need to eat the food which contains the natural manganese in the right mount. 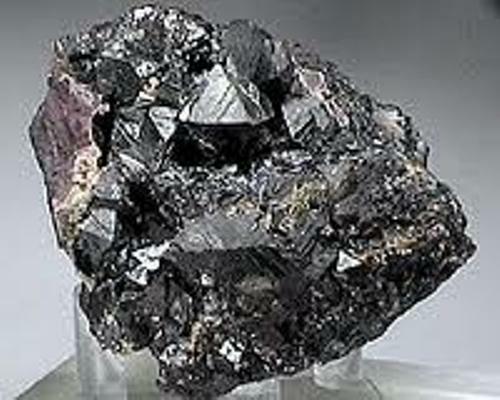 The consumption of manganese in high quantities can present tonic effect to the body. 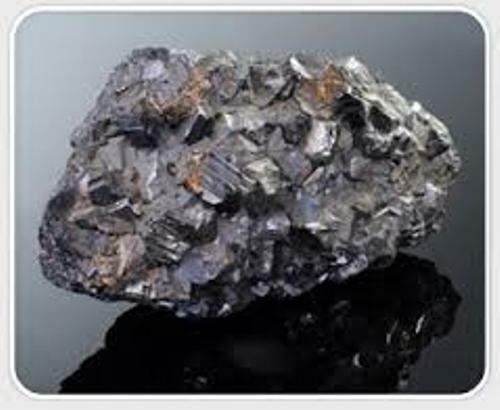 Do you want to comment on facts about manganese?